Set in a specially created tented village in Charlotte Square Gardens in the heart of Edinburgh, the Edinburgh International Book Festival offers something for just about every age and every interest, bringing readers and writers together for inspiration, entertainment and discussion. We welcome more than 800 authors in over 700 events each year including novelists, poets, scientists, philosophers, sportsmen, illustrators, comics creators, historians, musicians, biographers, environmentalists, economists, Nobel and Booker prize-winners and many more besides. 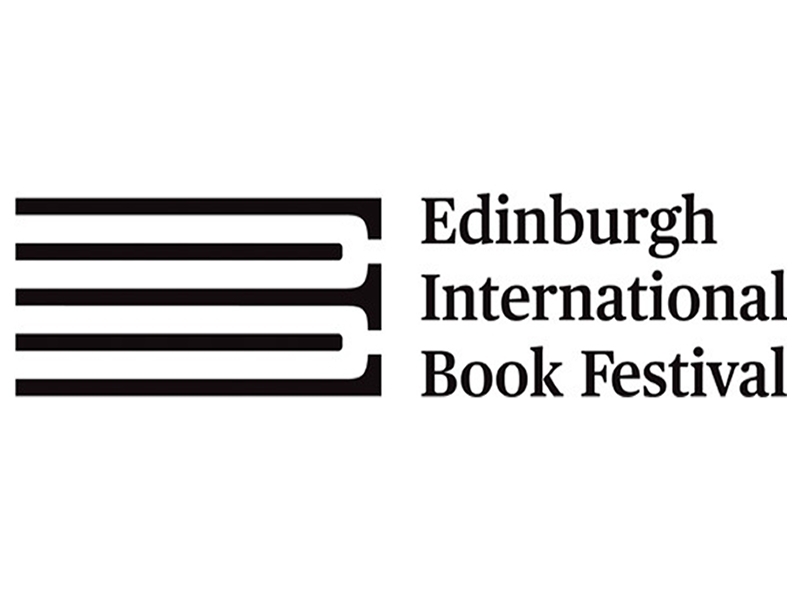 Sorry, but we have no upcoming events for Edinburgh International Book Festival. If you know of an event taking place at Edinburgh International Book Festival or anywhere else in Edinburgh tell us about it and we'll list it on the website, for free!